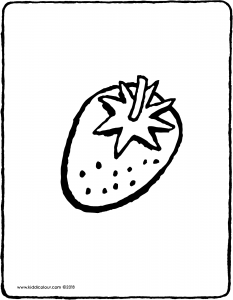 mmm… a yummy strawberry tastes so sweet. colour in the picture using beautiful colours. 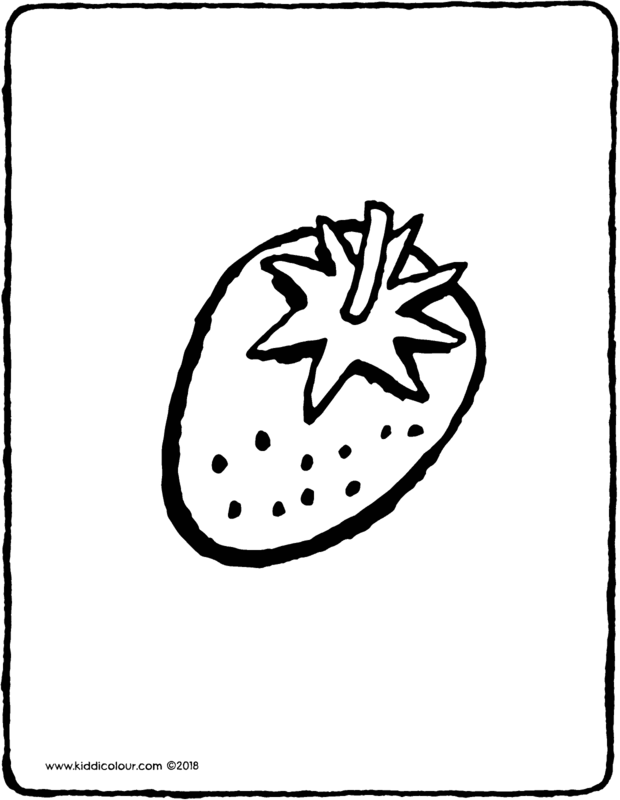 give the colouring page to someone who loves eating strawberries. which of the small pictures has items going from big to small? 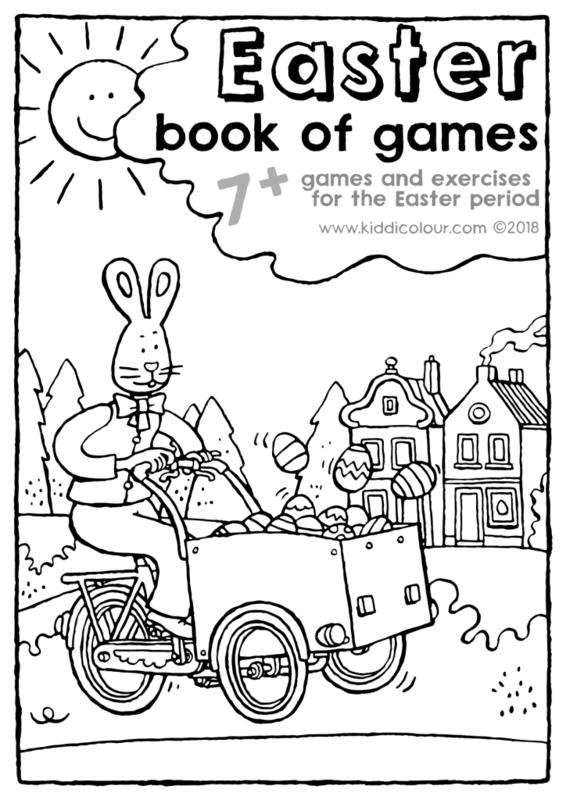 games and exercises to enjoy at home or at school. when you think of Easter, you think of Easter eggs. but also of the Easter bunny and the Easter bells. 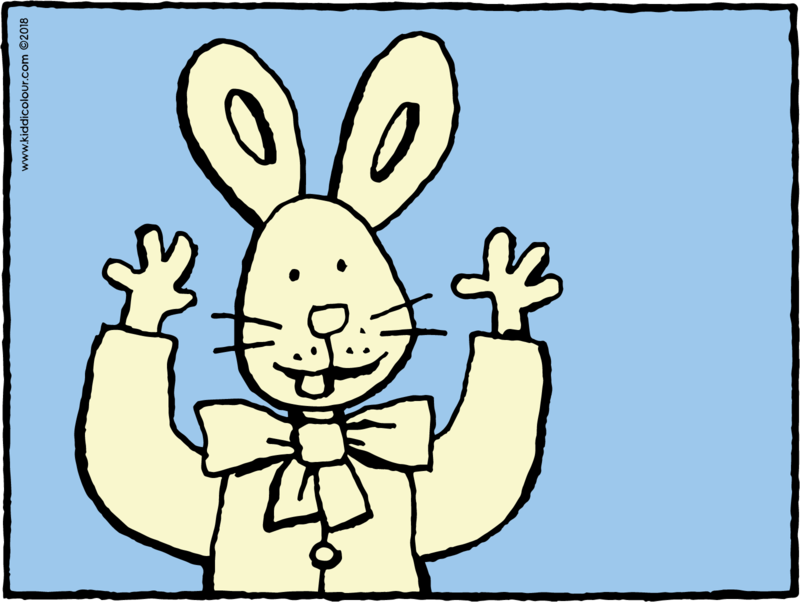 and of spring… with its daffodils, tulips and hyacinths… at Easter, the Easter bunny brings chocolate eggs. he hides them in your garden, or inside your house. first you have to find them, and then you can enjoy eating them! 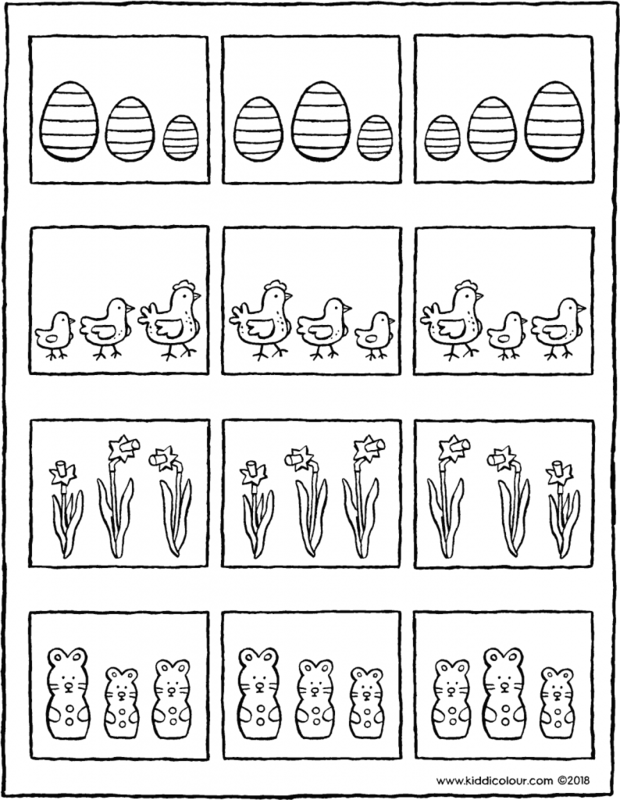 the Easter bunny likes to be given drawings and pictures. 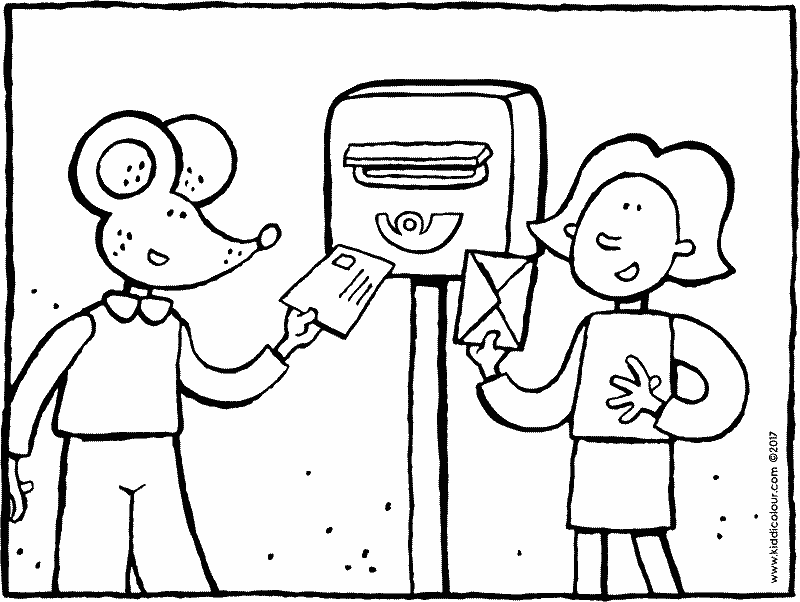 print out the colouring pages and when you’ve coloured them in, put them somewhere in your house or garden where he can see them. and don’t forget to make your very own basket to collect your Easter eggs in. 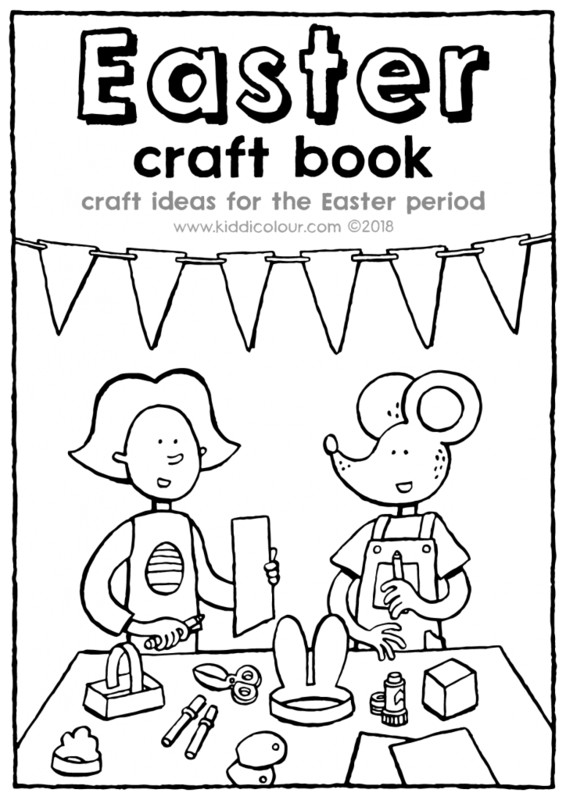 craft ideas to keep you busy over Easter.